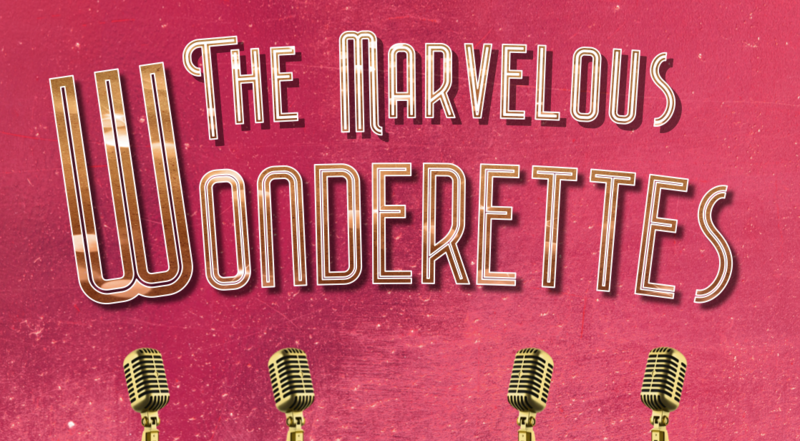 After two extensive Off-Broadway runs garnering outstanding critical acclaim The Marvelous Wonderettes receives its UK Premiere in this glittering new production. The show takes a cotton-candied musical trip down memory lane to the 1958 Springfield High School Prom, where we meet the Wonderettes: four girls with hopes and dreams as big as their crinoline skirts! The show follows their lives and love from Prom Night to their 10-year Reunion.